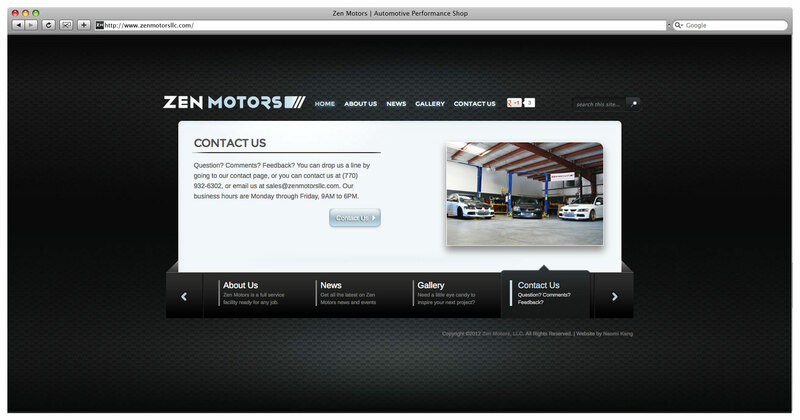 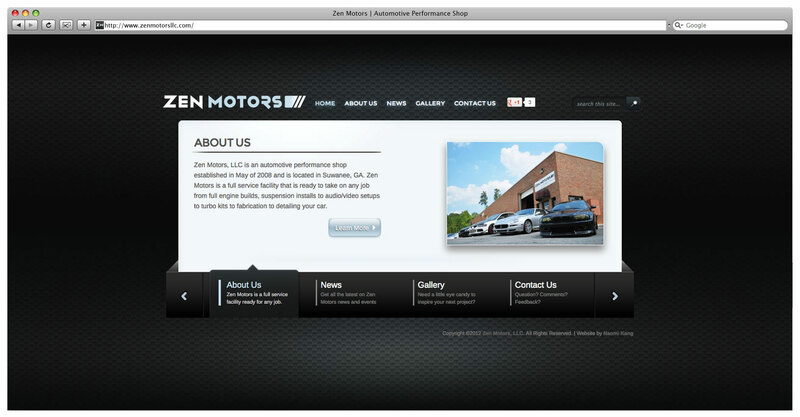 Website design and build for an automotive performance and maintenance shop. 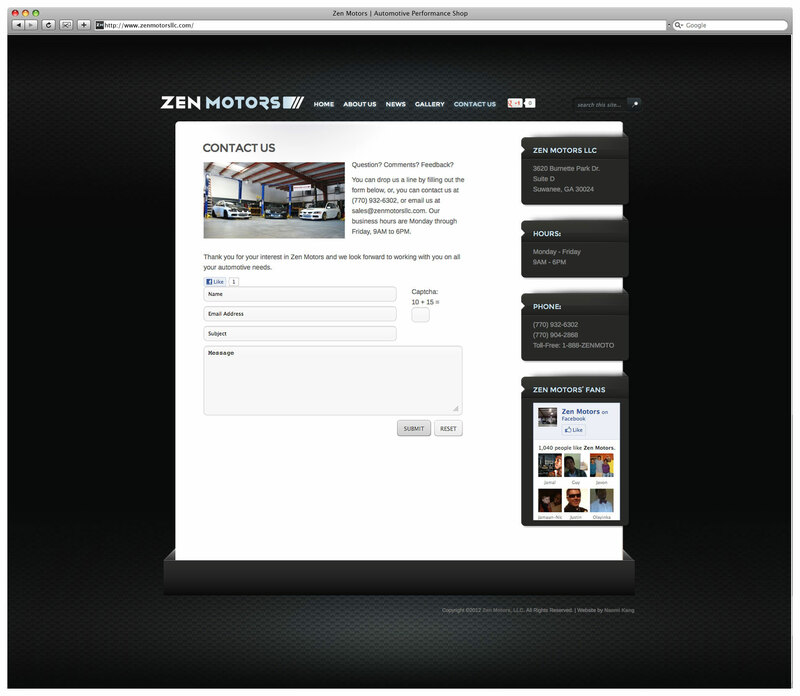 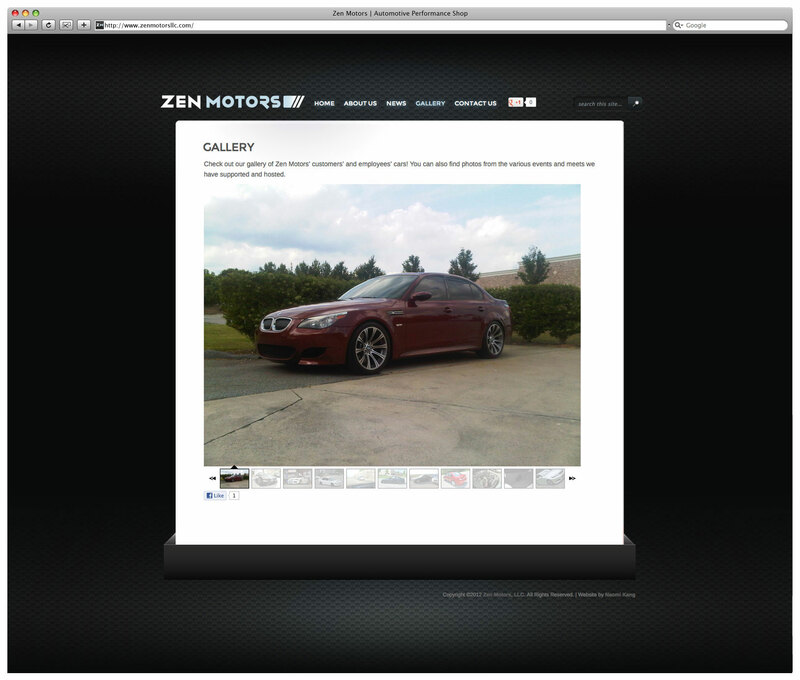 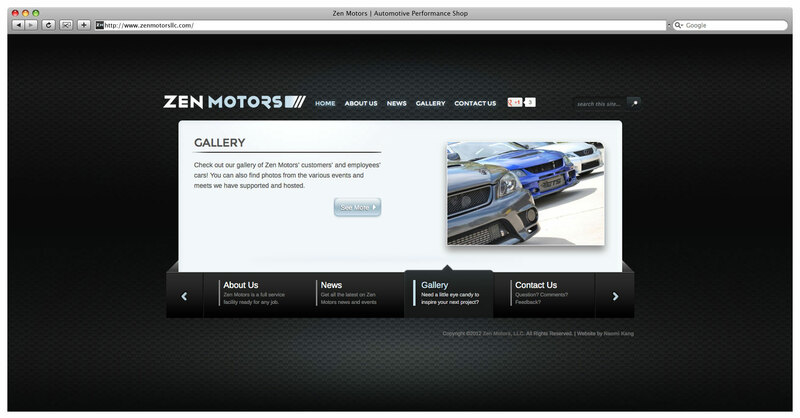 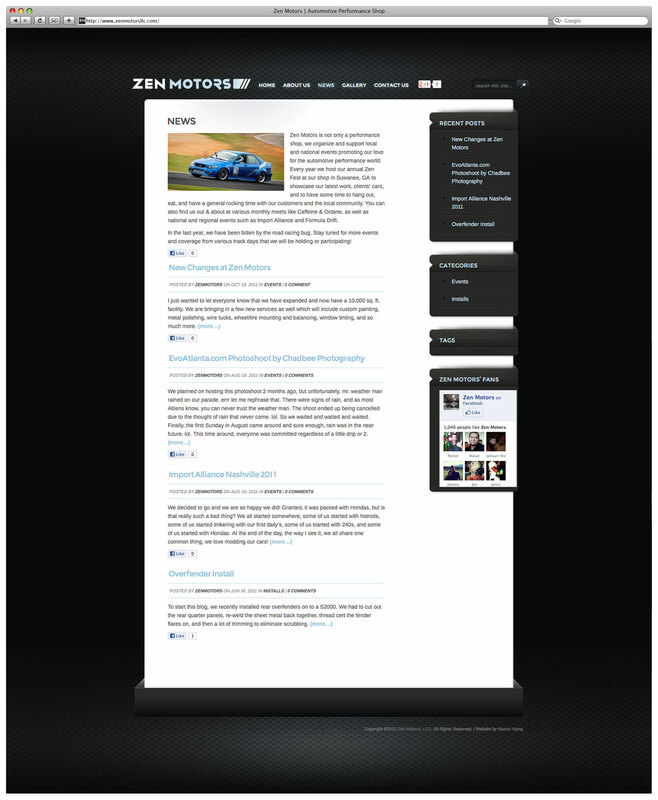 Create an engaging website that reflects the brand identity of Zen Motors. 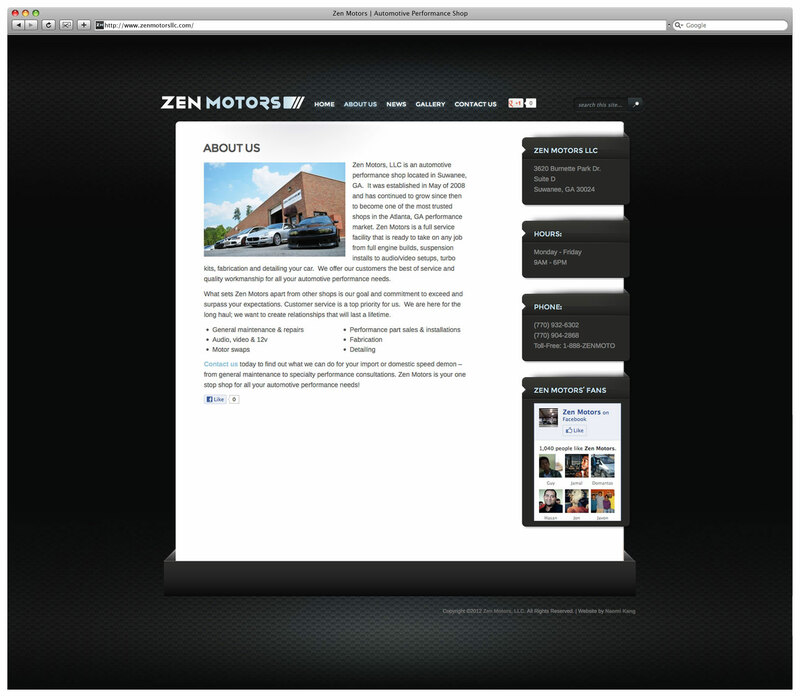 Used a carbon fiber background to give the distinct “automotive” feel and designed a custom theme to reflect Zen Motors’ corporate identity.